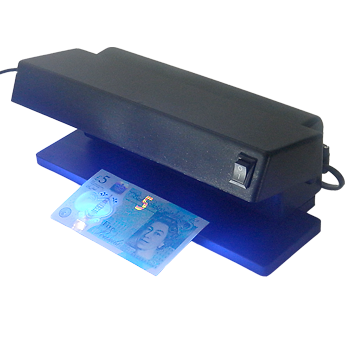 The shop keepers first line of defence against the counterfeit note - our fake note checker pen has been supplied to banks, government departments and 100's of retailers. 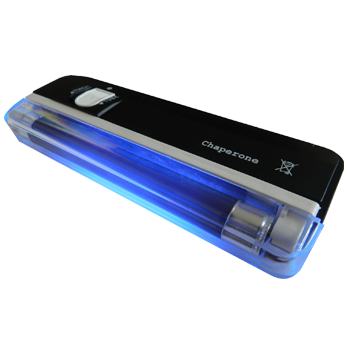 Unique ink identifies suspect notes quickly & easily. 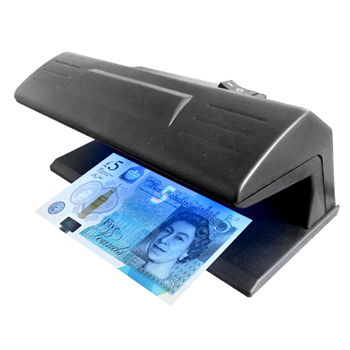 Mark paper currency - yellow or clear, currency is good. Black, Brown or Grey, currency is suspect.